Irvine loves Sanrio! From the Irvine Spectrum&apos;s Hello Kitty Cafe to Tanaka Farms&apos;s Sanrio-themed pumpkin patch, it is safe to say we are beginning to come down with a case of Sanrio fever. The love affair continues with the announcement that Curry House, our beloved Japanese curry restaurant, is featuring a special Gudetama-inspired menu now through January 20, 2018. So who is Gudetama? 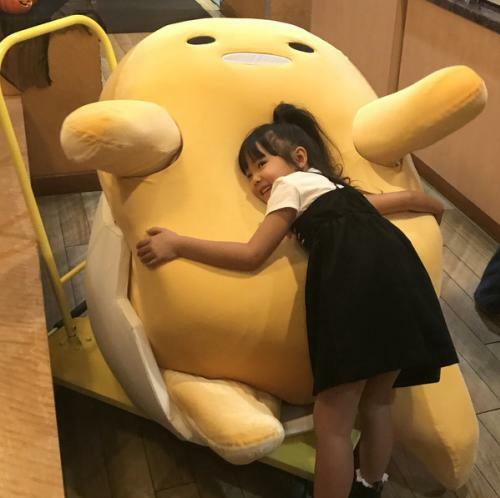 Gudetama is a wildly popular Sanrio character introduced in 2013. Neither a "he" nor a "she", "it" is an anthropomorphic egg embodies laziness and a complete lack of motivation. As a matter of fact, its name is a combination of the Japanese words "gude gude", which describes someone with no energy, and "tamago", the Japanese word for egg. Youtube videos featuring the character are beloved and Gudetama-themed merchandise- from figurines to hoodies- are a hot commodity. 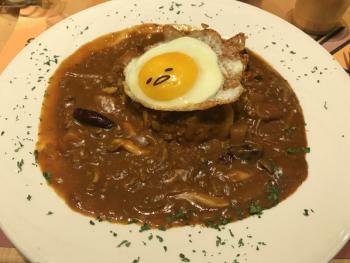 Never heard of Japanese curry? It is certainly less well-known than the Indian and Thai versions but equally as tasty. Curry is actually incredibly popular in Japan and is typically served atop rice or noodles. It is also found alongside katsu- a breaded and lightly fried cutlet of meat. Curry House serves all of these variations along with several other spaghetti and special curry dishes. The curry tends to be on the "less spicy" side but it still packed with tons of flavor! The meal is large (expect to bring home lunch for the next day), tasty, and comforting. It is just the sort of thing to warm you up on a cool winter day. 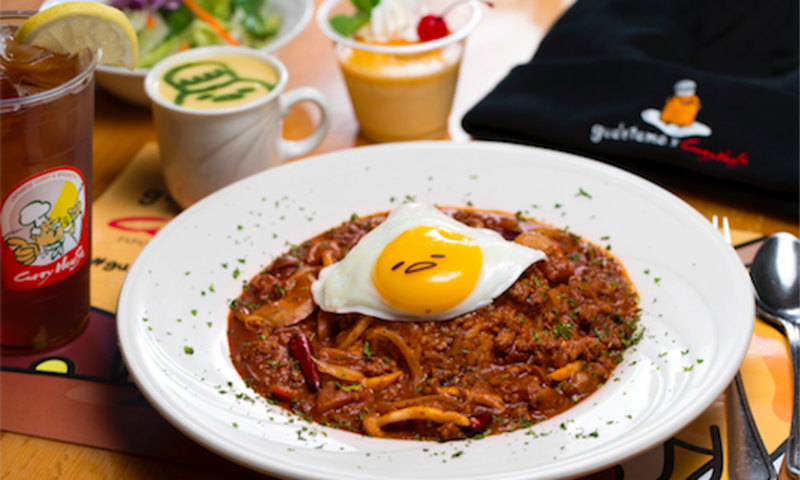 Due to this promotion&apos;s tremendous popularity, a limited number of Gudetama-themed meals will be sold each day. Come early and come hungry!